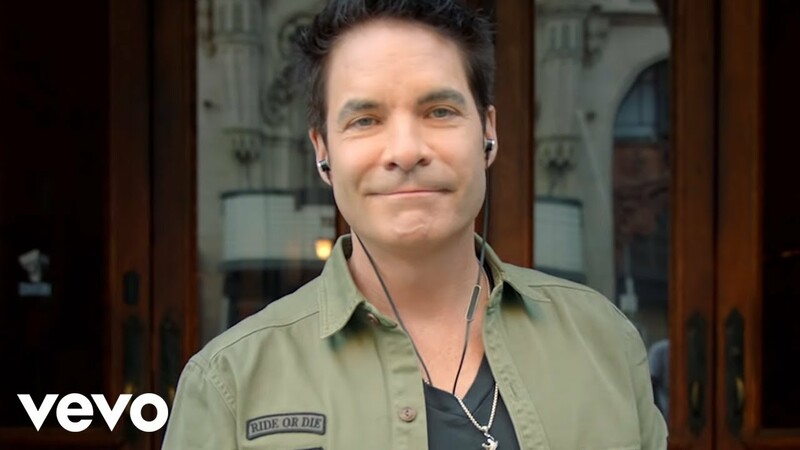 Train have made a sensational return to the world of chart music with this breakout hit from their brand new album. The band formed all the way back in 1993 in San Francisco and have a HUGE following in the U.S.
Download Train's 'Play That Song' now. Taken from their TENTH studio album, their new single 'Play That Song' debuted at No.7 in the Vodafone Big Top 40.